PayPal is showing that it’s serious about supporting developers. Today, the company announced that it has acquired mobile platform StackMob in a move that will bolster its efforts to accelerate adoption of its payment system within apps. Terms of the deal haven’t been disclosed, but we do know that the deal has closed. A competitor to now Facebook-owned Parse, StackMob offers developers quick access to APIs and SDKs for many services, including SendGrid, Twitter, UserVoice, and others. The company supports more than 40,000 applications with at least 15,000 customers. 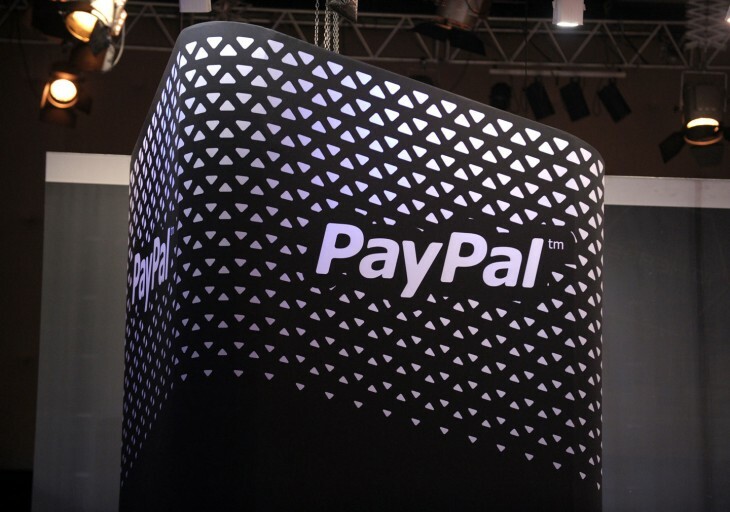 PayPal’s Chief Technology Officer James Barrese says that the team will be working within PayPal’s core engineering team to help build products for internal and third-party developers to help accelerate its platform. Barrese echoed what company CEO David Marcus told us previously: while PayPal has had an open API for some time, it has not done a good job paying attention to the developer community. Over the past year, the payment processing giant has been taking steps to rectify this issue, such as the release of a new REST API and the acquisition of Braintree. By joining PayPal, the StackMob team will maintain its focus on developers and extending innovative mobile technologies that aim to allow consumers to access the rich capabilities of the PayPal global network. We believe that our work at PayPal will make it easier for developers to create seamless payment solutions that span online, mobile, and in-store experiences. Amell told us that one of the pain points that developers are encountering is how to process payments and monetize their apps. Amid all of the changes in the mobile ecosystem, he says this issue has been a constant trend — this is the reasoning the company is giving why StackMob decided to join PayPal: to help eliminate this point of contention. Right now, no decisions have been made on StackMob’s future, but at this time, it’s still business as usual. PayPal also shared that the deal will see all of StackMob’s employees joining its firm. It will be interesting to see whether Parse, Kinvey, or another service decides to launch a migration tool similar to what StackMob did when Facebook acquired Parse. In that instance, StackMob sought to capitalize on the emotions of angry developers and created a tool that would easily allow apps to move from Parse to StackMob. StackMob has raised $7.5 million in venture capital from Trinity Ventures, Harrison Metal Capital, and Baseline Ventures. Arnell has said earlier this year that the company has yet to be “revenue-positive”. Its clients include Intel-owned Mashery, New Relic, AT&T, Rackspace Hosting, SAP, Verizon Wireless, PayPal-owned Braintree, Box, Adobe, GREE, and Accenture.